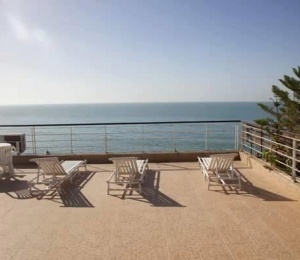 The best location apartments in Taghazout with direct access to Tagahzout beach surf break and great view over all the other surf spots in the area like Panoramas, Anchor and Hash Points. 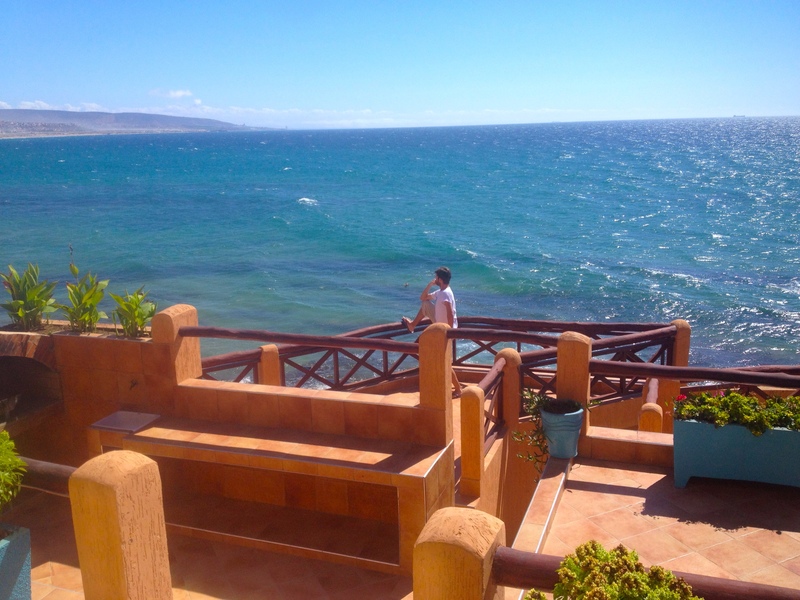 Perfect place to stay on your surf holidays in Morocco, right in front of the ocean and just a few minutes walking from the town center. 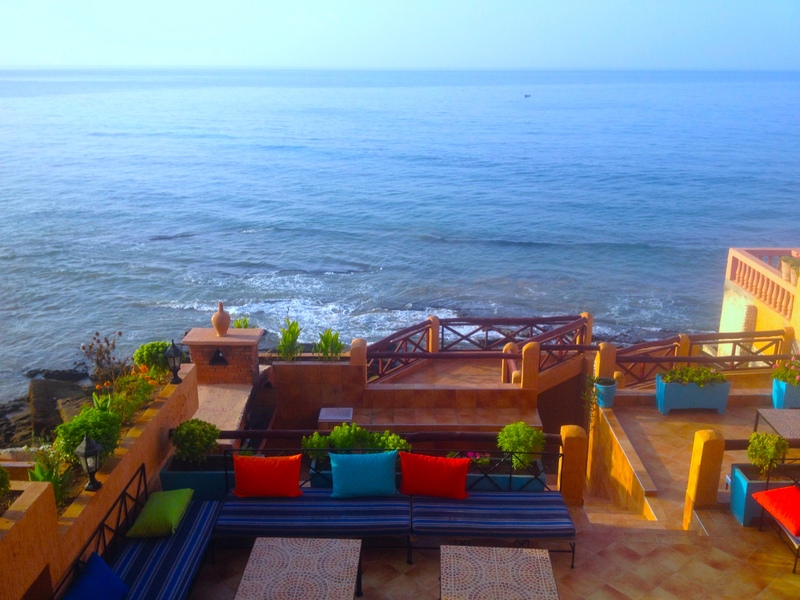 The waterfront Taghazout Beach Apartments are situated on the best location in Taghazout, just few meters far from the beach and the town centre, the dream of any surfer! 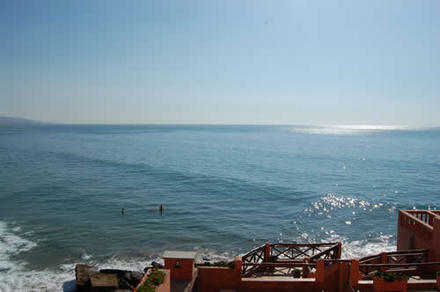 A priceless view over the Atlantic Ocean and all the surf spots in the area, which will leave you stoked. 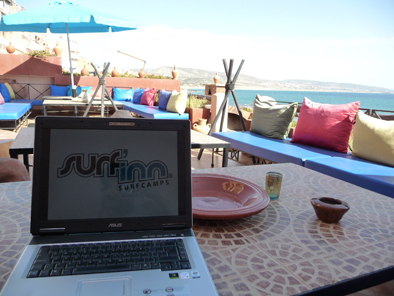 The right choice for your surf holidays in Morocco. 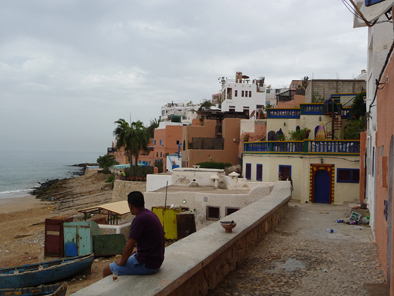 Taghazout remains a small coastal village on the long coast of Morocco with its traditional fishing boats lying on the beach and its old houses overlooking the sea. 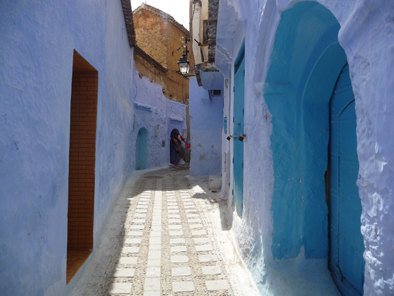 It is a wonderful village where you can still meet genuine people and ancient customs and where time passes very slowly. 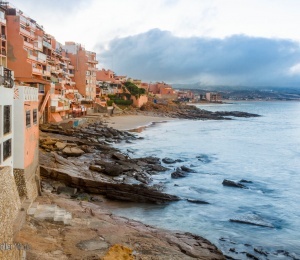 The only dynamism is created by the recent phenomenon of surfing that has turned this village into one of the most famous surf destinations for surfers form Europe and from all corners of the world. 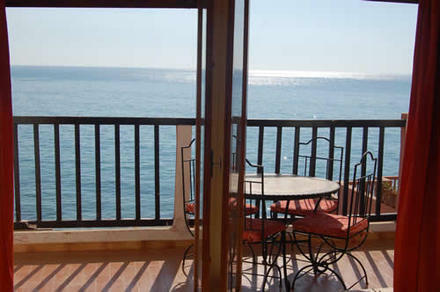 The perfect long waves of Anchor Point that the more experienced surfers wish to ride or the calm waves of Panoramas or Banana Beach bring to this village a large number of travellers who live quietly with the local people in a unique environment. 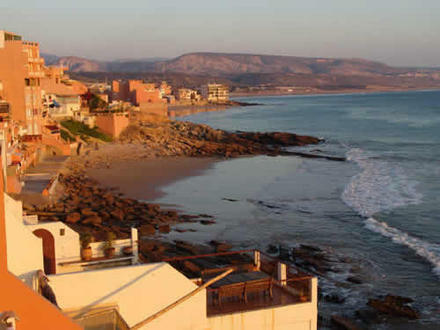 In this part of Morocco the temperatures never go below 15Cº even in the winter between November and February and it is precisely at this time that the best swells arrive, giving surfers some of the best waves of their lives. 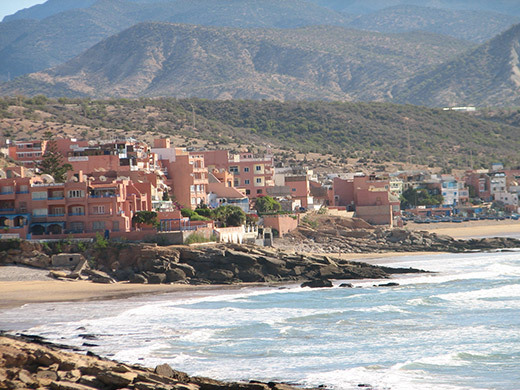 At this point Taghazout becomes a popular destination among more experienced surfers. For beginners, the best time is undoubtedly from March to October. 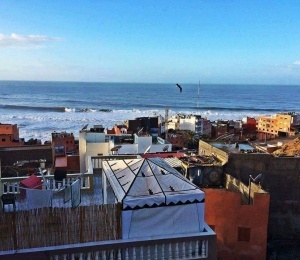 At the same time, travelling to Morocco is the best way to experience surf holidays in Africa as this is safe destination, affordable and easy to get there with regular flights provided by many low cost airlines. 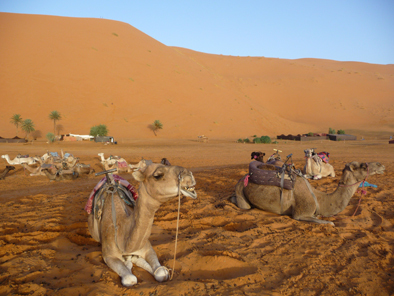 Besides surfing there are endless extra activities that you can do here like desert tours, camel riding, quad driving and tours to nearby waterfalls. Talk to us and we're happy to organise it for you! 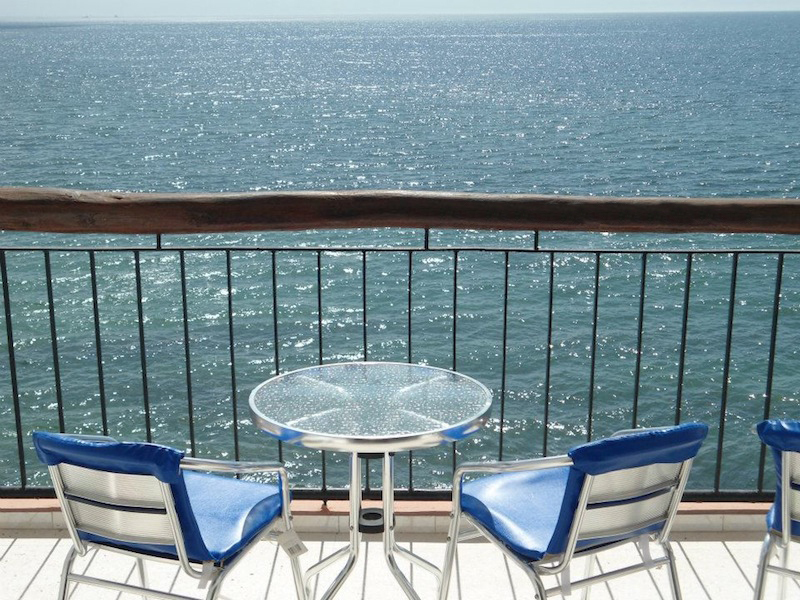 Beachfront apartments with stunning sea views from where you can control all the peaks around from your balcony. 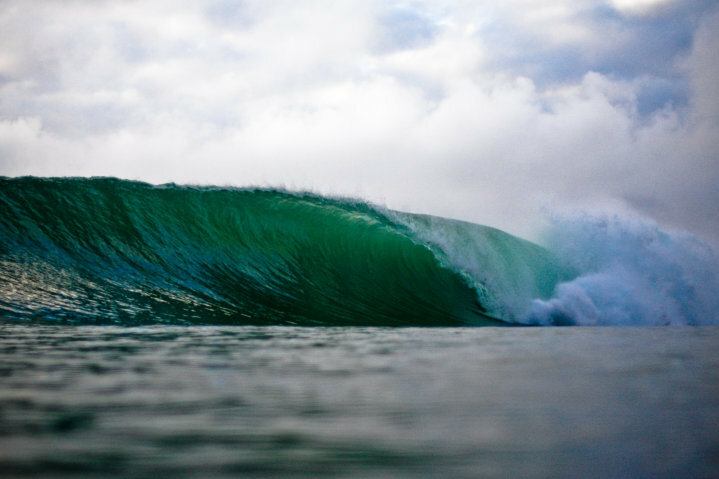 You just have to decide where to surf and go down the stairs to get straight into the lineup. 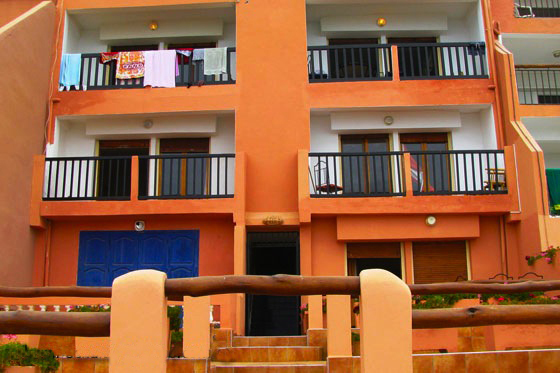 These apartments are always the first choice for surfers who come to surf in Tagahzout and for being the most requested, we recommend that you make your reservations as early as possible! It is not easy to find availability. 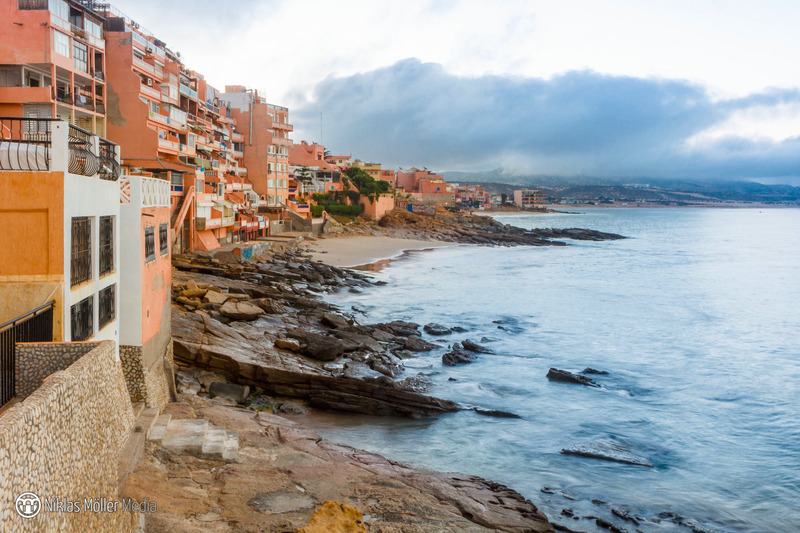 These apartments on the waterfront are located right in the center of Taghazout close to restaurants, bars, grocery stores and shops. 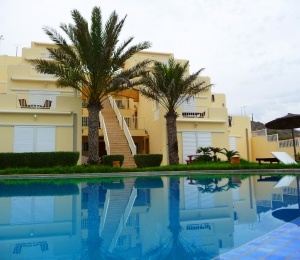 Each apartment has 2 twin bedrooms which share both a bathroom, a fully equipped kitchen, a large living and dining room with sea view and a large balcony. 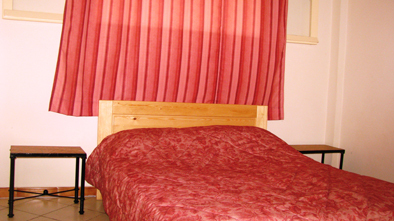 In addition we also have a sofa bed in the living room which can accommodate a 5th person. 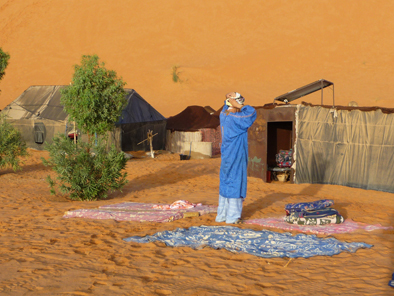 Here you can order any meals you want during your stay, from nutritious breakfasts to traditional Moroccan dishes for lunch and dinner. 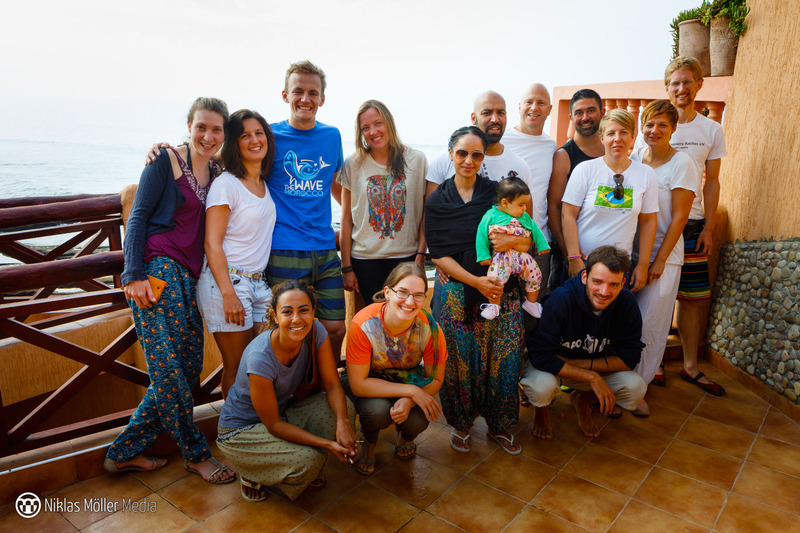 Meals can be served in the apartment or in the communal outdoor space on the ground floor, by the sea, where guests and other surfers gather daily in the afternoon for the barbecue and a few hours of socialising. 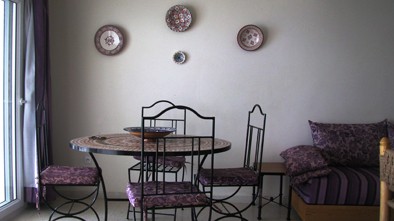 These apartments are quite versatile and ideal for groups of friends, couples or families with children. 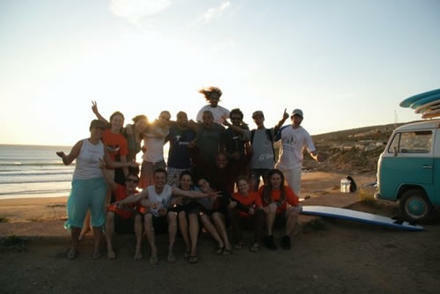 Without a doubt the best choice for your surf trip to Morocco. Tagahzout is known worldwide for having several spots with perfect and long waves that work with both small swell and big winter days. The rocky bottom gives unmatched stability to these waves and offers the guarantee that whenever you come back you will find the same perfect waves year after year. 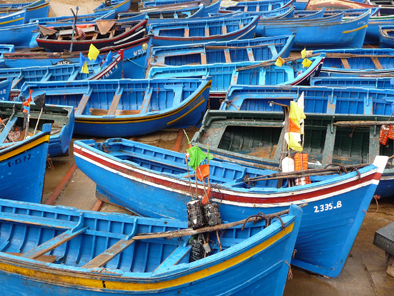 Everyone returns to Taghazout sooner or later. 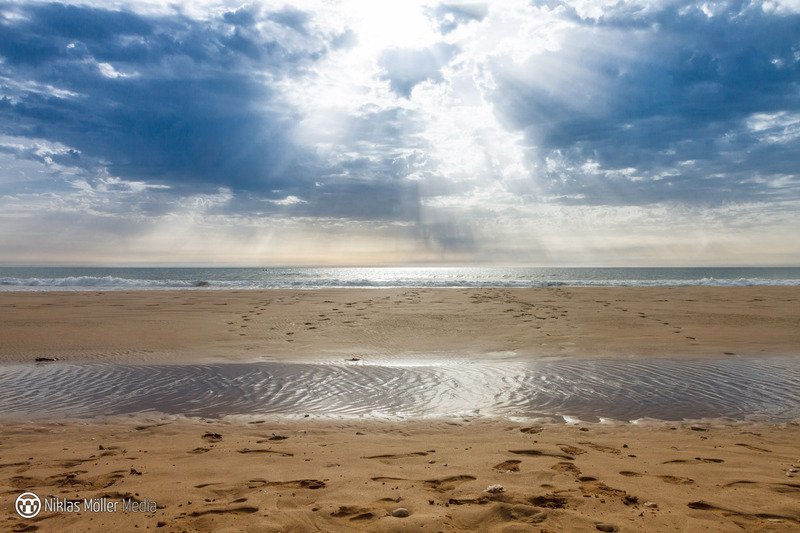 It is a place that impresses not only for the quality of the waves but also for its quiet and relaxing environment. 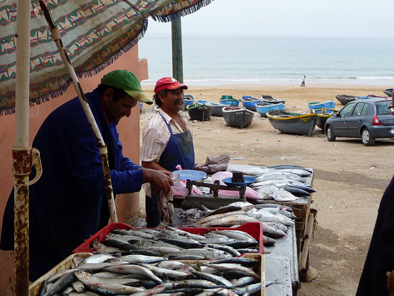 Before becoming a well-known destination among surfers, this village was a small fishing village with virgin waves that began to be surfed by American soldiers stationed at the Kenitra military base during the 1960s. 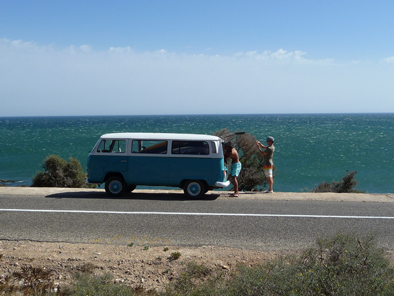 Since then it has become increasingly popular, being today one of the main surf destinations among European surfers. 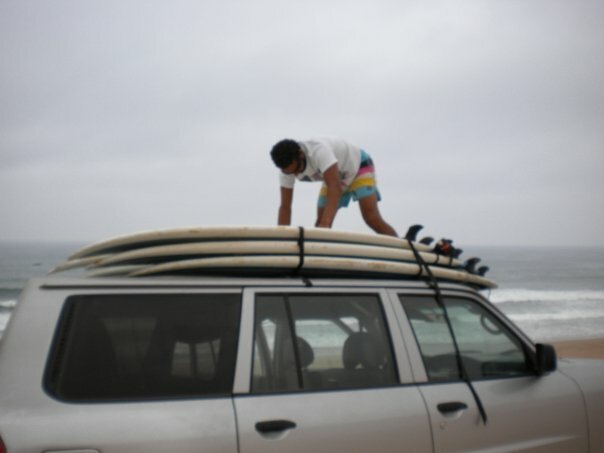 This is not only a destination for experienced surfers as it is easy to find waves for all tastes and levels! In the small bay of Tagahzout it is always easy to find a more sheltered spot or more exposed to the swell. 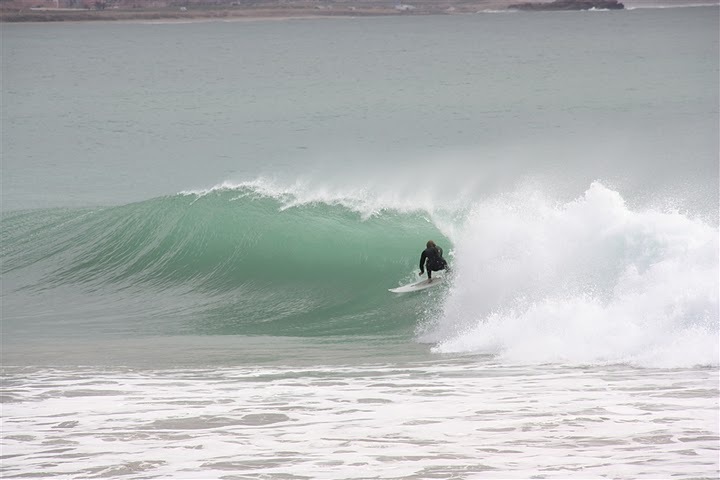 The best swells occur during the winter months from September to mid March coming from the North Atlantic and arriving at the Moroccan coast already very well regular and with a great period, producing incredible waves. The best offshore wind is obviously coming from East. 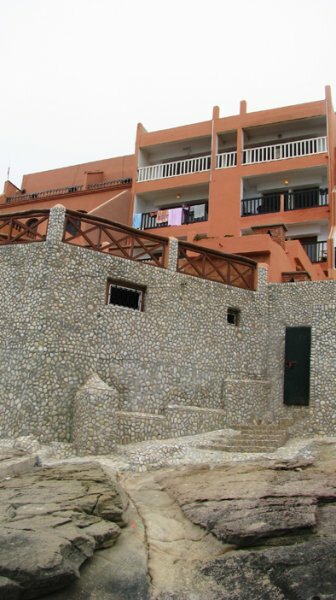 These apartments are closer to the peaks than any others in Taghazout and doubt the best place to stay. SURFINN © 19-04-2019 00:46:49. ALL RIGHTS RESERVED.